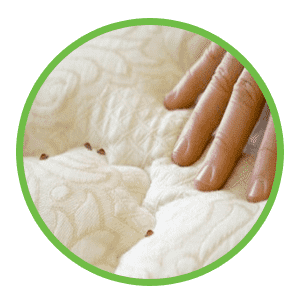 Heat kills bed bugs! 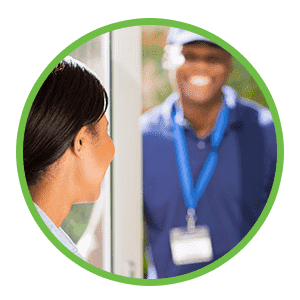 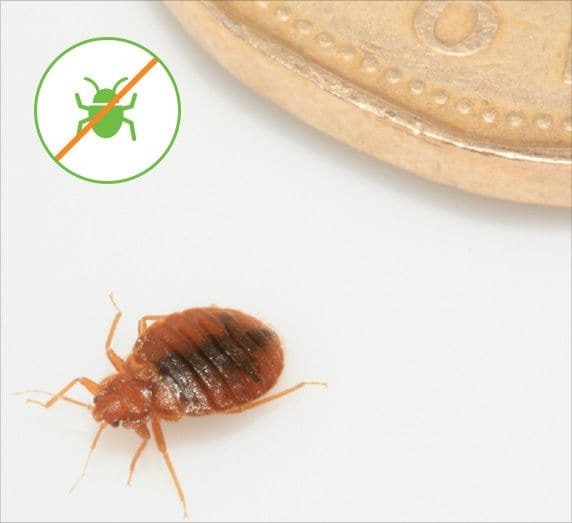 GreenTech bed bugs heat exterminators serves as Toronto's leading bed bug extermination company. 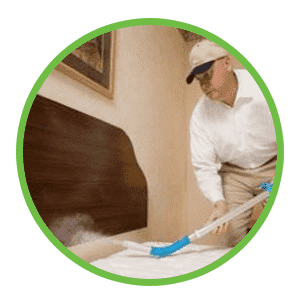 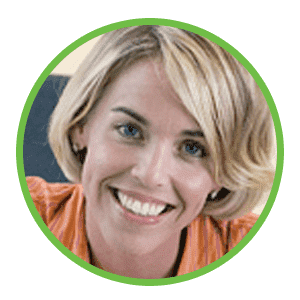 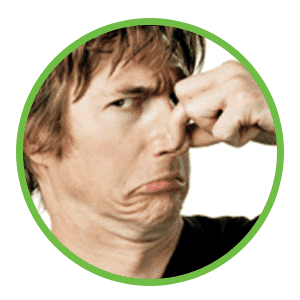 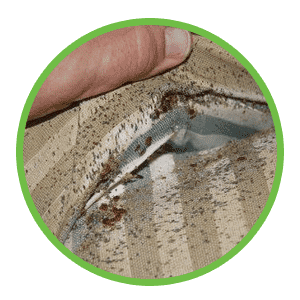 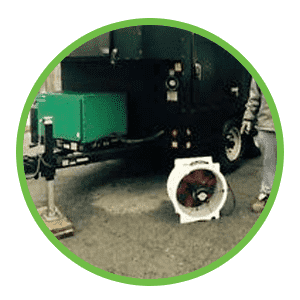 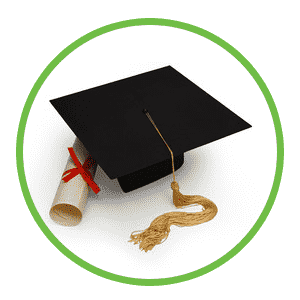 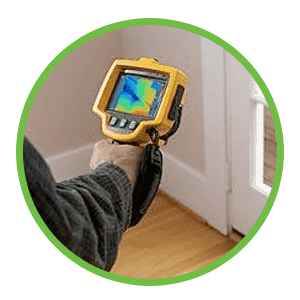 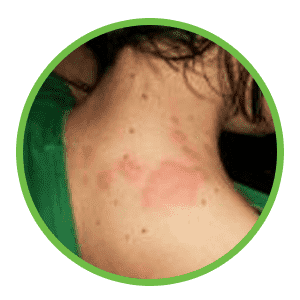 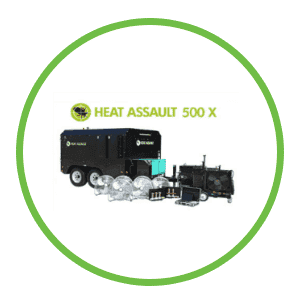 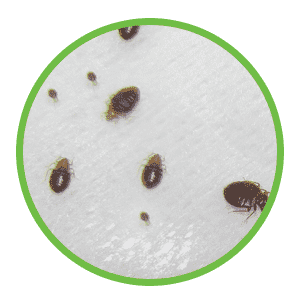 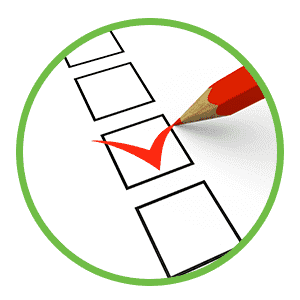 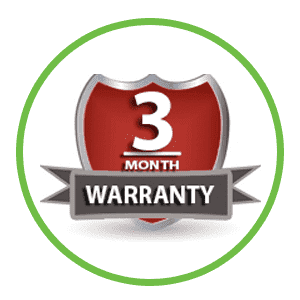 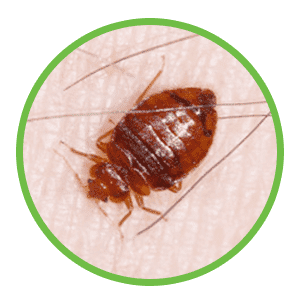 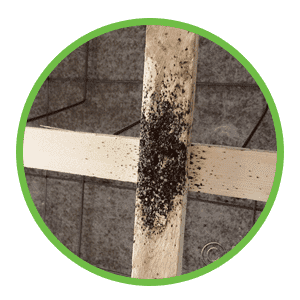 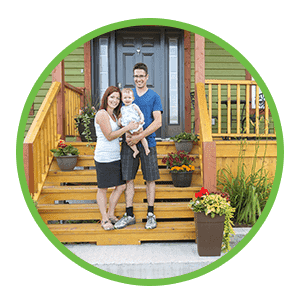 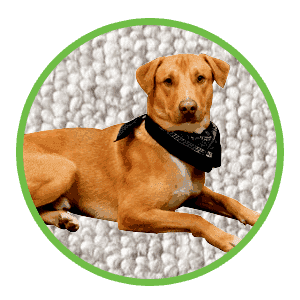 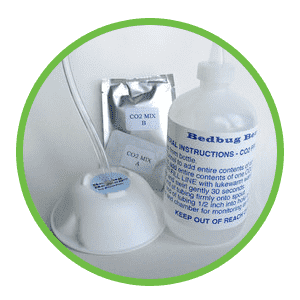 Utilizing the latest in bed bug killing technology, GreenTech helps many hundreds of people throughout Southern Ontario get rid of their bed bug problem.